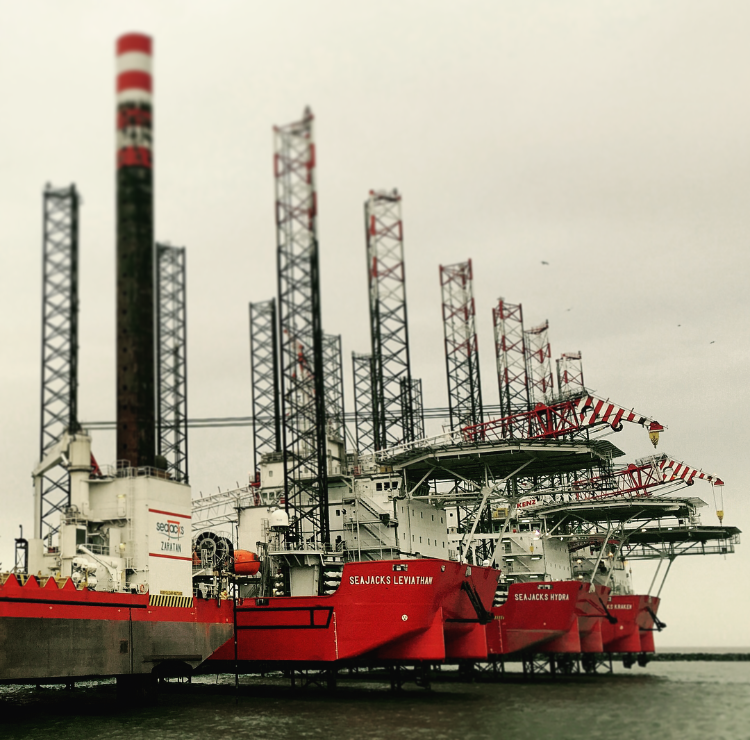 ABB has contracted Seajacks Zaratan to support the Dolwin Beta project. DolWin beta is today the world’s most powerful offshore converter station in the North Sea. The 320-kilovolt converter station, housed on an offshore platform, has a 916 megawatts (MW) power transmission capacity, making it the world’s most powerful installation of its kind, enough to power around 1,000,000 households with clean energy. Tais Offshore was proud to have been involved in the chartering process and the marine operation, brining the Seajacks Zaratan safe and on time to the Dolwin Beta platform, South in the North Sea. TAIS AS er en leverandør av maritime tjenester til havbruksnæringen og anleggsbransjen. Vi er et fleksibelt og allsidig serviceselskap som løser våre kunders utfordringer alene eller i samarbeid med partnere. Vi opererer primært i Nordland, Troms og Finnmark og tilby maritime tjenester fra eget og innleide fartøy.